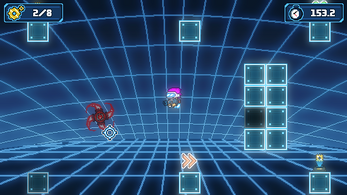 Get your jetpack and your gun, as you're in for a thrill! 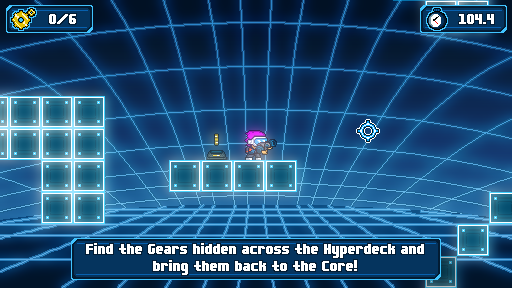 Enter the Hyperdeck, a room that keeps constantly changing as you keep powering it up with gears. 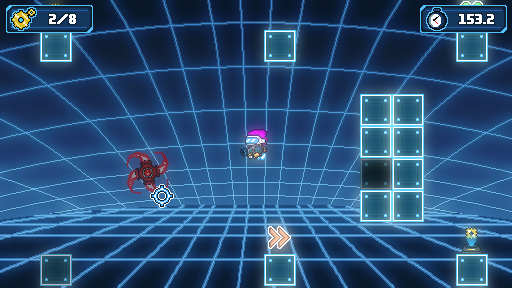 Enter the Hyperdeck! It's one room, but after bringing it a few gears, it's going to reconstruct itself! 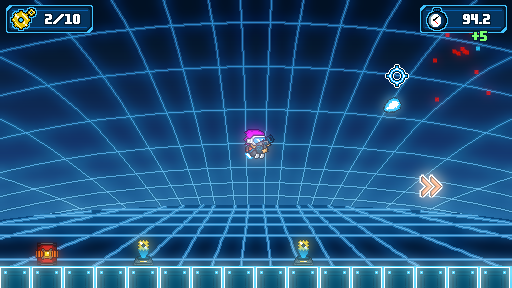 Shoot your enemies and collect gears to increase your time. Make every second count! Destroy the barrels to quickly destroy blocks. 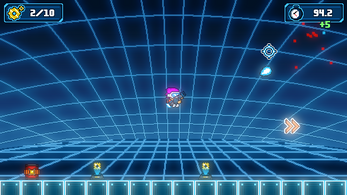 Get some power ups for faster speed. But don't forget to keep an eye on the gears! Move horizontally with A and D.
Press W or Space to push yourself up with your Jetpack! Mouse to Aim. Left Click to Fire. 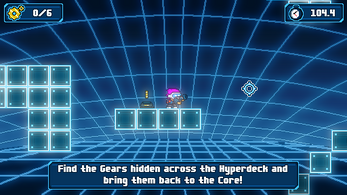 While you can Enter the Hyperdeck right here on Itch.io, we recommend downloading the desktop versions for playing the game on higher resolutions and more smoothly.